Summer months are those when you are most likely to be away from home and needing to do everything on the go. 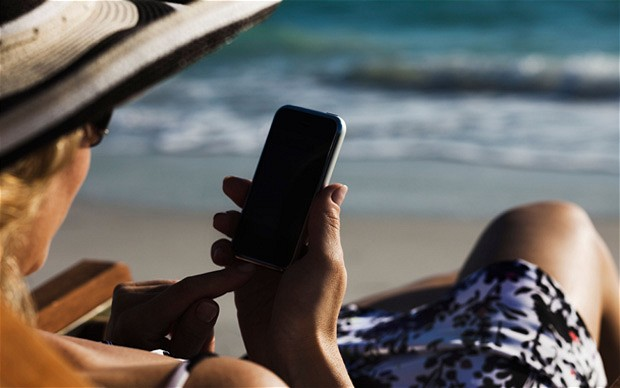 So which mobile apps are essential to help you make the most out of summer? 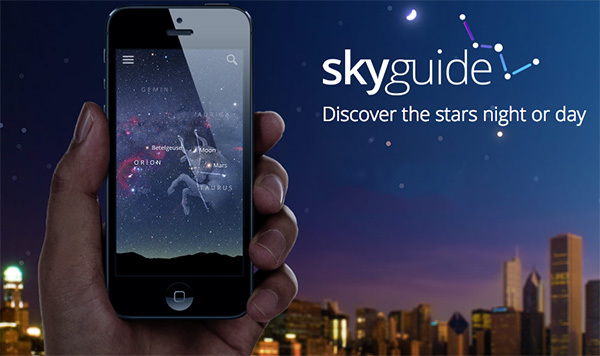 Skyguide is the ultimate stargazing guide app and it is perfect for clear summer nights. It is the best stargazing app out there and uses the internal smartphone compass along with the user location to display an in depth picture of the sky above. The app is able to point out constellations and where exactly to look to be able to see them and it's very accurate. It also enables comets, satellites and planets to be tracked. All you need to do is hold it to the sky and it will automatically find constellations, planets and satellites. If there is a season you are most likely to want to spent some time aboard a boat, it's probably going to be the summer. Getmyboat is the world's largest boat rental and water experience marketplace, with over 108,000 listings and is currently available in 184 countries, offering access to boats, yachts, jet skis and more. There is a water experience to be found for every type of traveller and every budget on this app. It also enables owners of boats and jet skis etc to earn a rental income. It is viewed as the Airbnb of boats and is the perfect place to find a suitable boat or other water based vehicle to have a summer adventure on. Nobody wants to be stuck inside on a warm summer day playing games on their laptop or desktop, but equally who wants to miss out on placing that wager that if it came in, would have paid off your whole holiday in one go! To avoid this make sure you have the trusted Unibet app downloaded, enabling you to play all your online casino games via mobile, on the go and most importantly in the summer, outside! Unibet have provided a very easy to use platform to make sure you don't miss out on any casino action when you are away from the computer. The app also usefully allows special offers and live updates to be pushed to mobile devices. 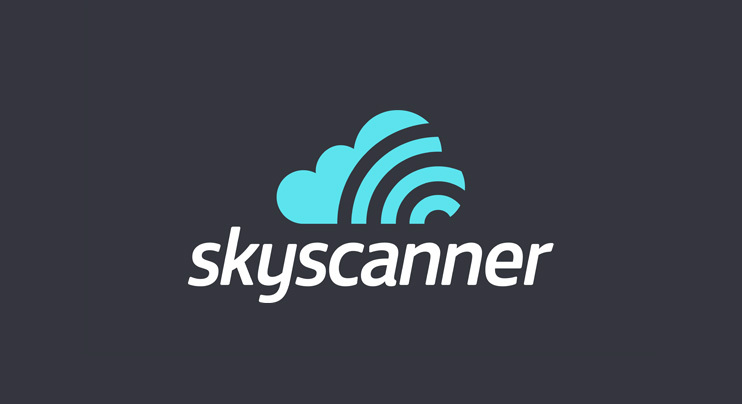 SkyScanner is a very well known flight comparison website and their app now makes it even easier than ever to take advantage of the service they offer. The app can be used to compare flight prices, find great hotel deals and bargain car hire. It is essential for any holiday planning within the summer months and vital for booking any last minute trips. The app has a very easy to use interface that makes it very easy and quick to search, compare and book flights, hotels and car hire. Skyscanner is also completely independent and unbiased towards any operators therefore making it simple to find the best deals, irrespective of the provider. Price alerts can also be set up, meaning that the user can choose to be notified for example if a price changes on a flight they have been monitoring. To stop bad weather ruining your plans within the summer months be sure to have the MyRadar app installed so you can plan your days around whatever the weather may be. It is a fast, easy to use weather app that lets the user quickly see what weather is headed to their location on the animated weather radar, enabled the weather to be tracked in the same way a pilot would do! A good weather app is vital in planning adventures for the summer months and just searching ‘weather' in any app store can prove to be quite daunting given the amount on offer. MyRadar will help you to plan which days you want to spend outside exploring and which will be better suited to an indoor movie day! Summer is fast approaching and the long days of sitting by a pool or in the garden are just around the corner. For many it's a chance to kick back and relax, take some time away from their smartphones. For others, including us, we're continually checking our devices, not least because the boredom of sitting in the same spot for hours has kicked in. 2018 really is a summer of sport so if you're missing out on the action for the likes of summer strolls or DIY, the official World Cup app will keep you up to date with all the football. The months of June and July are going to be packed with football, and with this FIFA app you won't miss a thing. It's amazing what apps are available these days. If you're fancying a day by the beach, the sand nestling between your toes, then Beach Finder is here to help. A fairly self explanatory app, Beach Finder will be able to find your closest beach as well as highlight it's facilities and amenities. It's perfect, especially for on holiday when you might not necessarily know where the local beaches are. The great thing about mobile gaming are the games where they're quick and easy and can be comfortably played on the go. When the sun is shining and you're lounging around a pool, there's no better app to download for a game than a mobile casino. You'll be able to play a range of games from slots to blackjack, roulette and more, while you'll also be able to get mobile casino no deposit bonuses, so you won't even have to spent a penny. Think you're a barbecue expert but get proven wrong time and time again? Grill Time is a great app for you to perfect that meat and become a real hero during family parties and BBQs. The app will keep track of what's on the grill and send you notifications for when it's time to flip or serve. You'll be a burger expert in no time! An app we hugely recommend, Wolfram measures sun exposure and calculates when it's time to call it a day from under the sun. The app will use your complexion to calculate how long you can be out without feeling the burn. It takes into account time of day, location and the suntan lotion factor you're using to give you a solid estimate on when you should be thinking about taking a break from the rays. The first "Jurassic World" movie trailer isn't set to arrive until Thanksgiving, but Universal Pictures is giving us our first taste of the film right now. 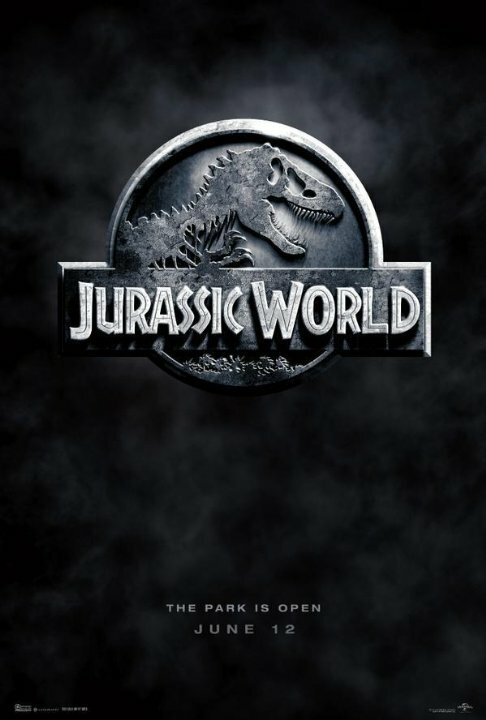 The latest teaser includes the very first footage from the film seen yet, and that includes glimpses of dinosaurs, Chris Pratt, the park, and some crazy new vehicles that make the multi-colored Jeeps of old seem mundane by comparison. 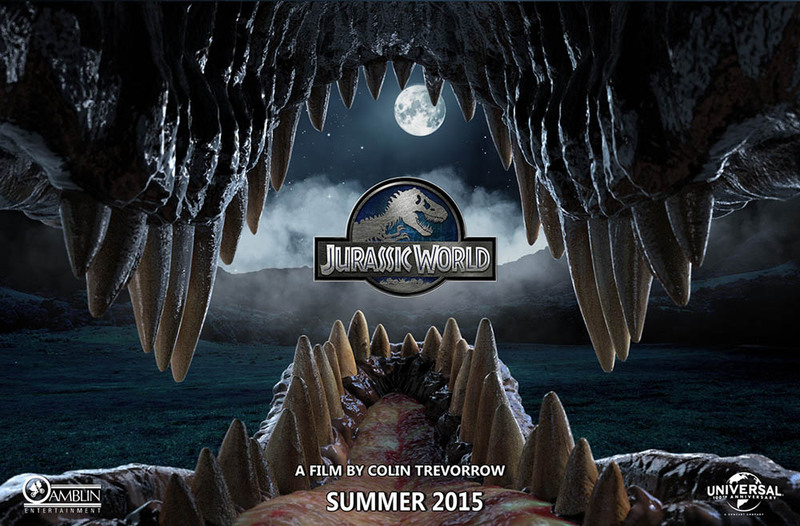 The film, which sees visitors return to Jurassic Park 22 years after the events of the first movie, will hit theaters in June 2015. Watch the Trailer Video below!